If you like to know what product features are coming before you buy the current version this post will provide details about where Ongoing Operations Collaboration Suite is going. As you can see – both Microsoft and Ongoing Operations aren’t sitting quietly. As new features and functionality become available and as more and more of our clients use the Collaboration Suite platform – we will continue to provide updates and product enhancements. Would you like to know what mobile applications and devices work with the Collaboration Suite? 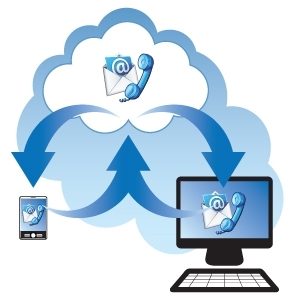 Are you concerned about making sure Disaster Recovery and Security are incorporated in hosted VoIP and Lync?